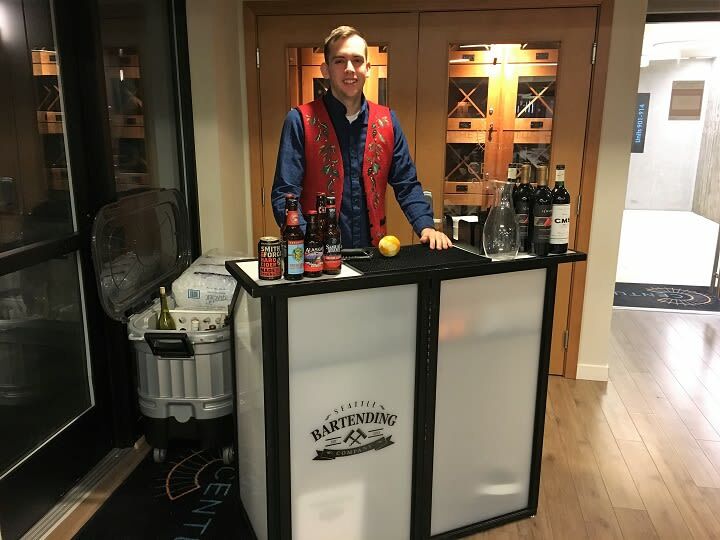 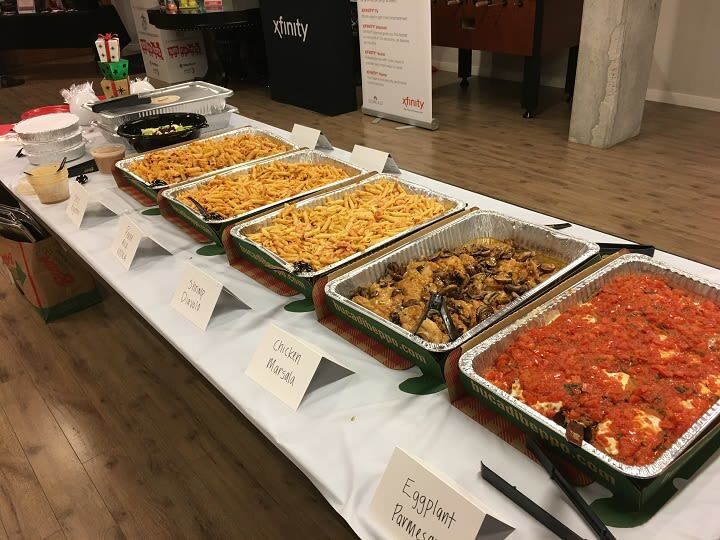 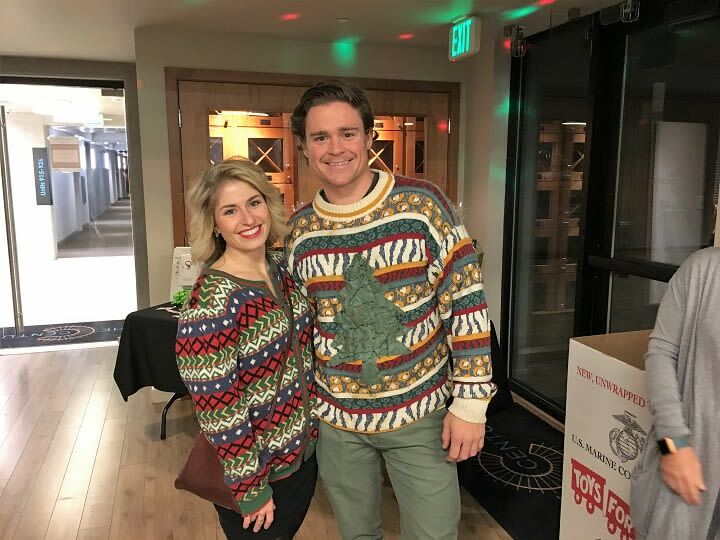 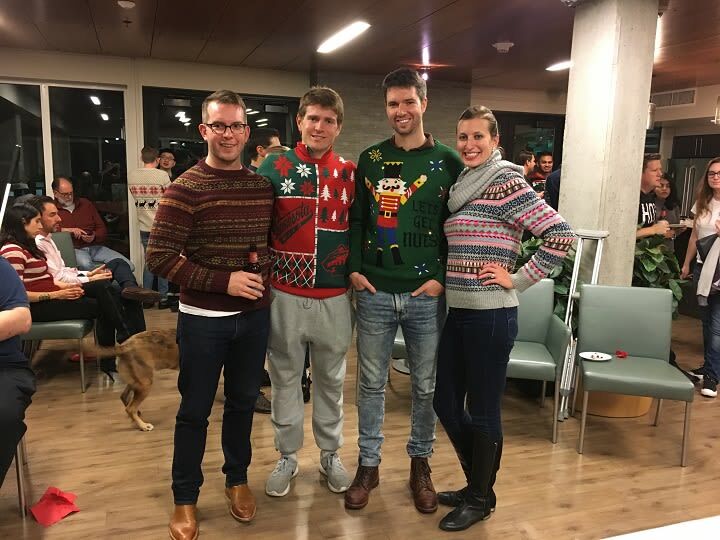 We were rockin' around The Century at our Ugly Sweater Holiday Party! 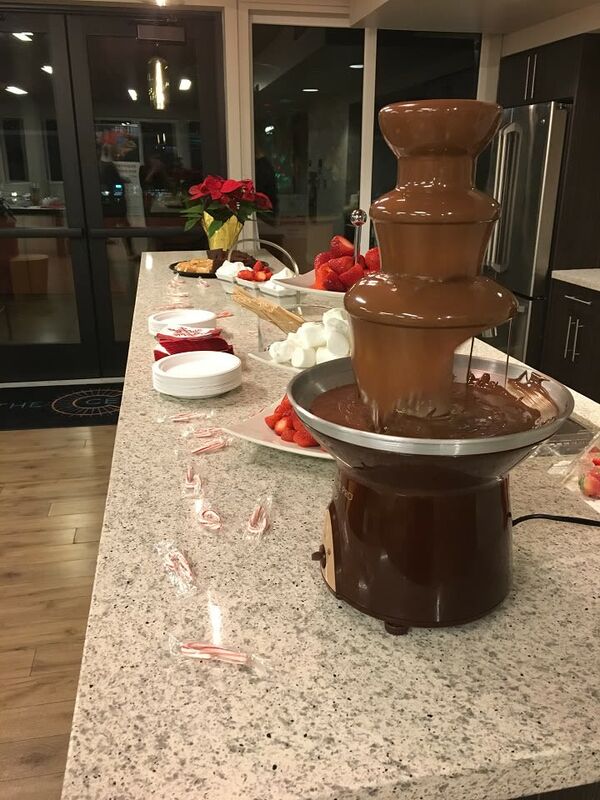 The live band was playing, the drinks were festive and the chocolate fountain was flowing! 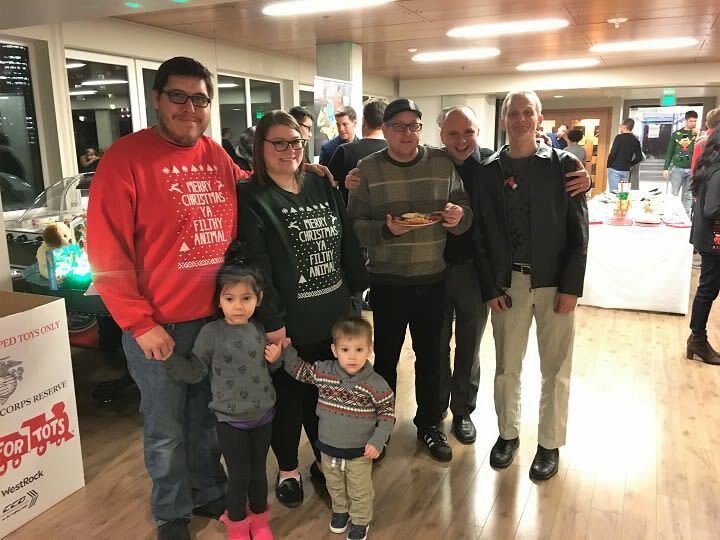 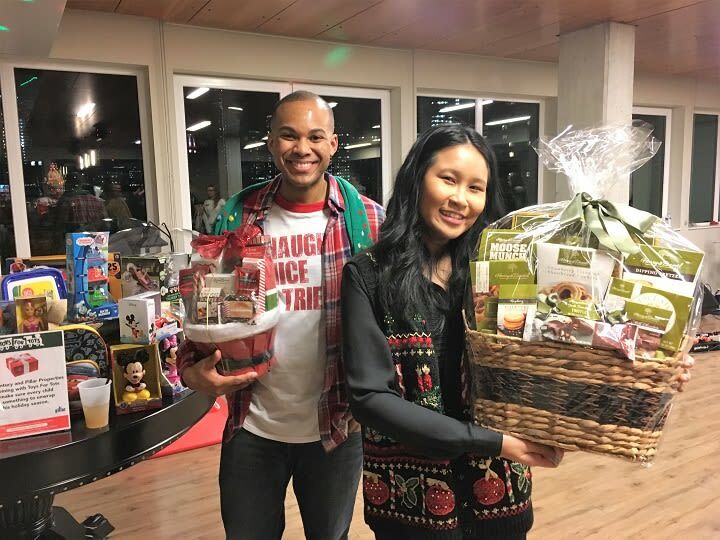 We also had exceptional raffle prizes to give away to anyone wearing an ugly sweater or that brought a toy to donate to our annual Toys for Tots toy drive…let's just say the room was filled with toys and ugly sweaters! 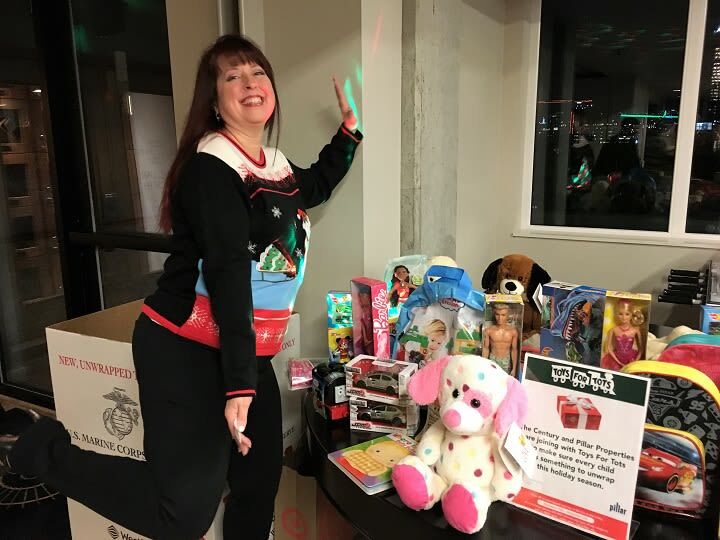 We were overjoyed with the response as toys flooded in and were touched by the spirit of the season. 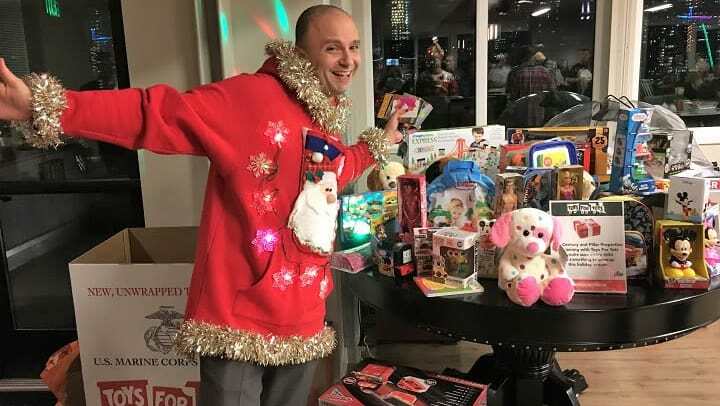 Thank you to everyone who joined us and a special thanks to those who contributed to the toy drive, we appreciate your kindness and generosity. 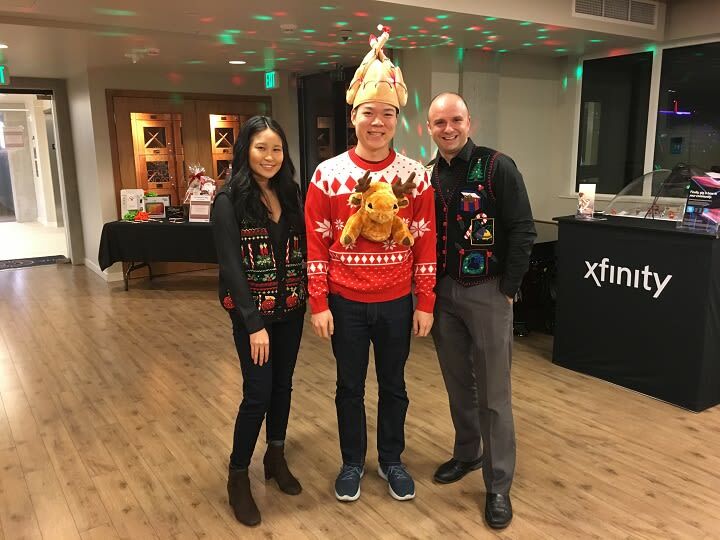 Happy Holidays from The Century team!